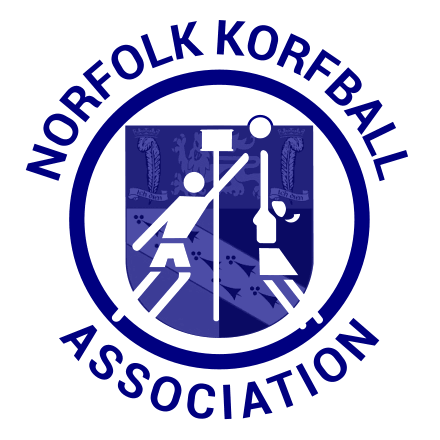 The Norfolk Korfball Association (NKA) is very excited to announce over the next 12 months we are planning on introducing the sport of Korfball into more primary and secondary schools than ever before in Norfolk. If your school wants to introduce a new, exciting, fast-paced, mixed-gender sport based on the ethos of equality and fair play then please read on, forward this page to the person in charge of Physical Education at your school or any other relevant/interested parties. To give your pupils some inspiration some of that England team started their Korfball at schools in Norwich. Are there opportunities to play in Norfolk? Norwich is one of the largest areas of Korfball in the country. Currently there are 5 clubs that play in and around Norwich, 3 of which have junior sections, for more information simply look around this site. For junior players there is also schools’ and county competitions they can take part in, so there is lots of opportunities to play. How can you school get involved? We are keen to discuss the possibility of introducing Korfball into your school. We at the NKA are here to support schools and teachers with this with our core motivation being to introduce more juniors into the sport to develop the game. We can offer a bespoke package of support and guidance that suits your schools needs and requirements. We are currently accepting expressions of interest from schools who want to discuss this in further detail. If your school is interest please can you complete this short form by clicking here. If you have any other questions please don’t hesitate to get in touch with the NKA chair using the details below. 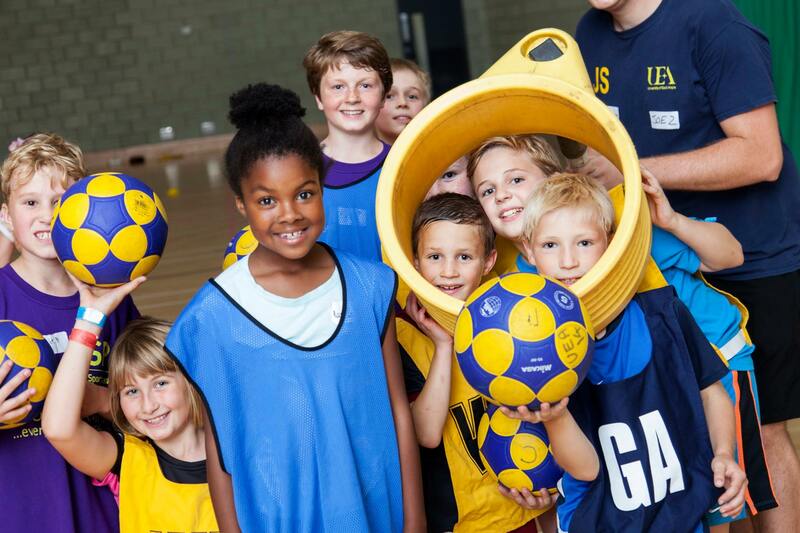 We look forward to hearing from you and are very excited about more schools playing Korfball. This entry was posted in News, Schools by Simon. Bookmark the permalink.